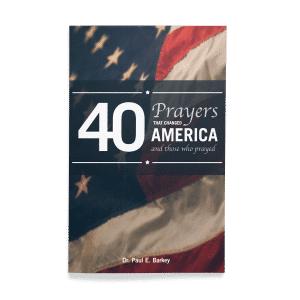 SKU: 42 Categories: Books, Kenneth Hagin Sr. 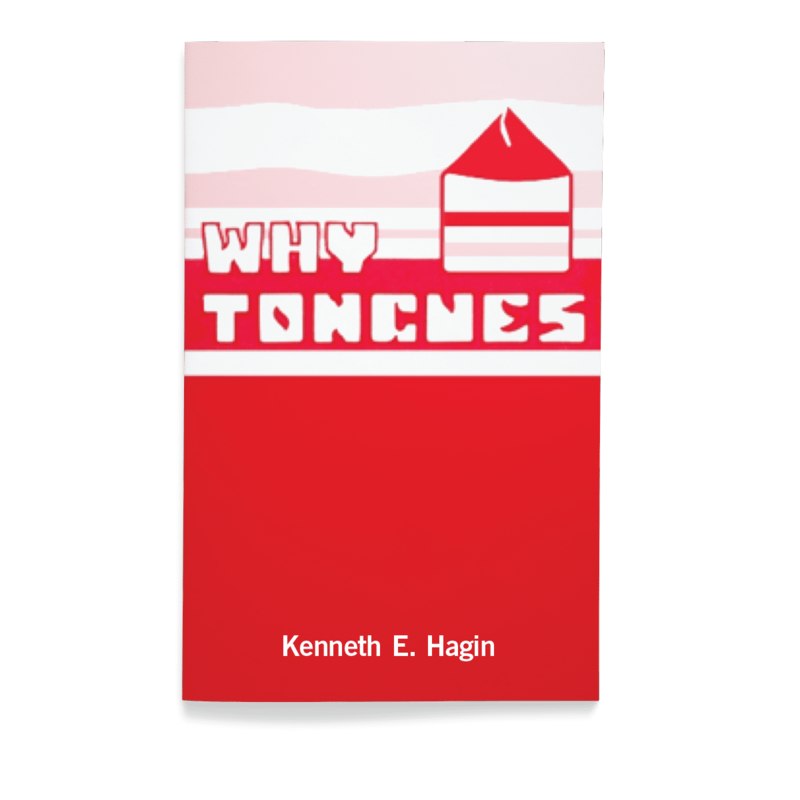 Tags: Apostles, believers, bible, Holy Spirit, Kenneth E. Hagin, New Testament, tongues, Why Tongues? 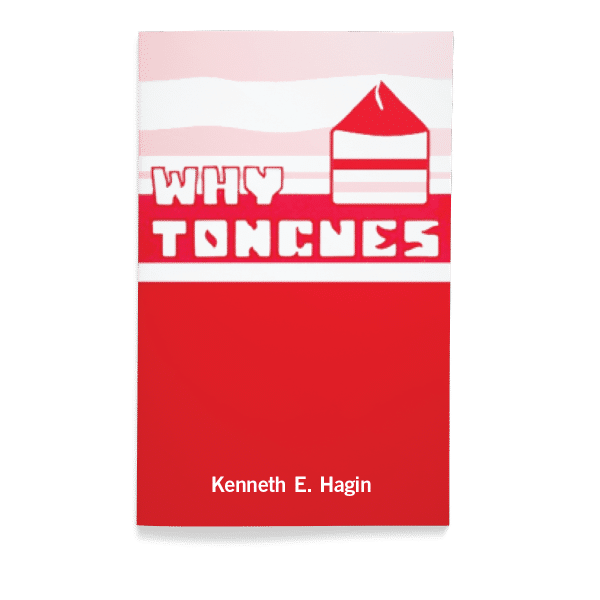 Kenneth Hagin explains the Bible way to receive the Holy Spirit, and 10 reasons why every believer should speak and pray in tongues. 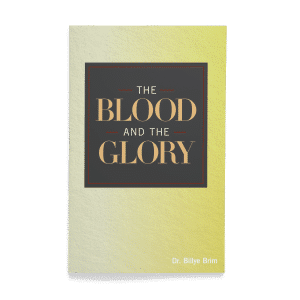 The infilling of the New Testament believers with the Holy Ghost should be our pattern today. 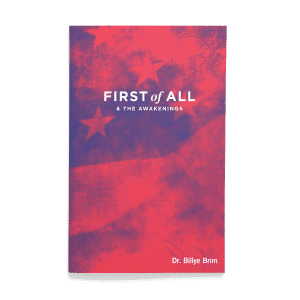 I propose that we look at the Acts of the Apostles, see how they did it, and follow their example in getting people filled with the Holy Ghost.